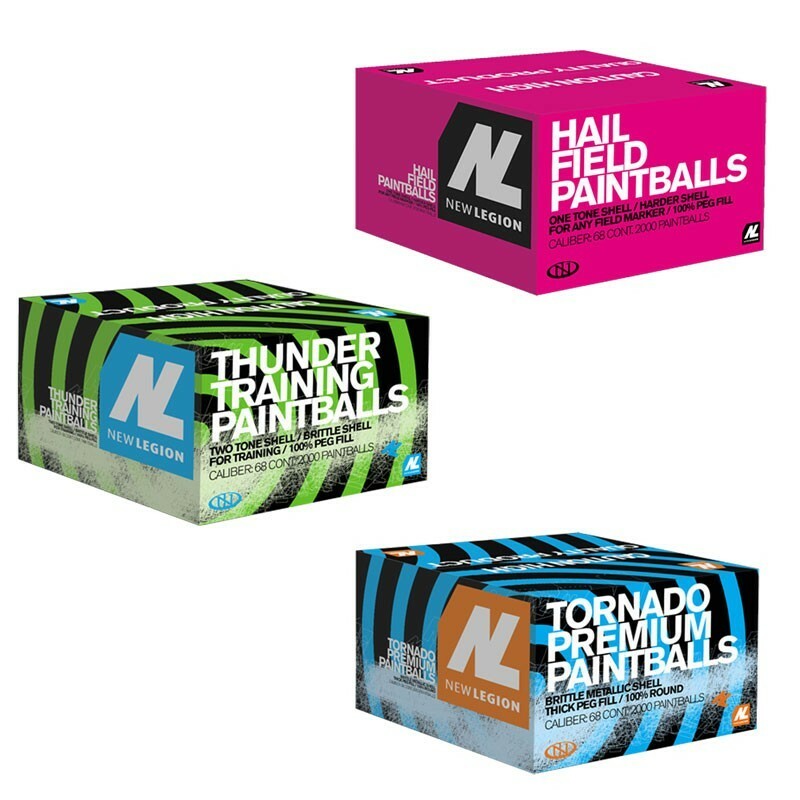 New Legion Paintball Box: different types of paintballs, best for fun, training and tournament. 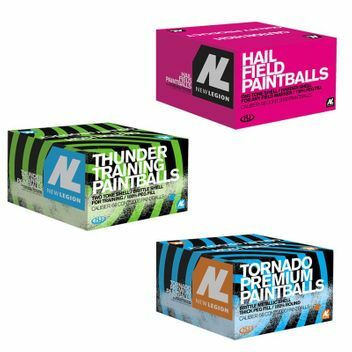 Question about "New Legion Paintball BOX 6000 pcs. (1x Hail, 1x Thunder, 1x Tornado)"